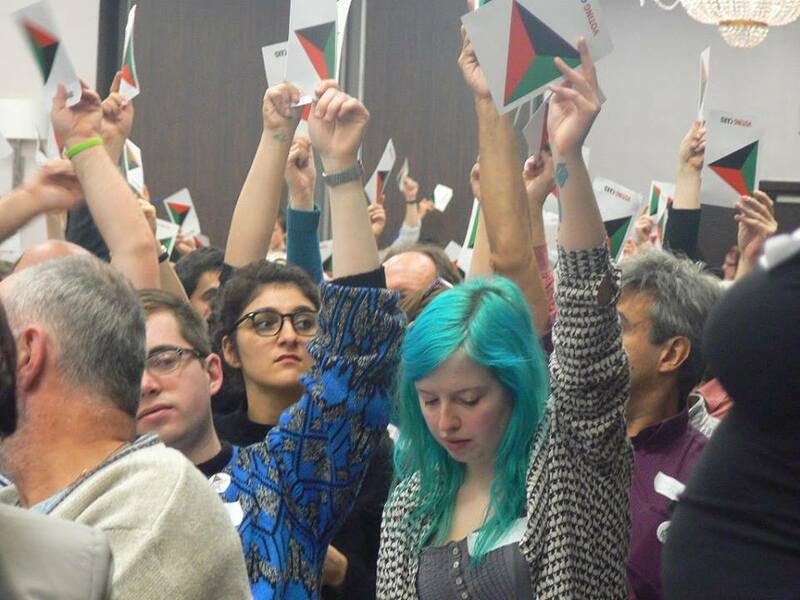 A few days ago I took part in the Founding Conference of a new party, Left Unity. The make-up of the conference was broadly what I was expecting; mainly men, largely over forty, mostly veterans of at least one of the sects and/or the various attempts at left regroupment over the past twenty years. However, there were more women than I had expected – a quarter or a third of participants perhaps – and they were in large measure confident and assertive women too. And while there were relatively few disabled people there were considerably more than would be expected at a ‘traditional’ meeting of the ‘traditional’ far left. Sadly but unsurprisingly though, there was an almost total lack of involvement by ethnic minorities. Three things from the conference stand out for me. First was the openness of most participants (apart from the members of the two or three tiny 1917 re-enactment societies present, of course). It really was difficult to tell which way many of the votes would go, as for the most part the bulk of the participants really did seem to listen to the arguments being presented. Second was the lack of rancour. For example, an unfortunate choice of words on the part of a speaker opposing the guarantee of at least 50% representation of women on all party bodies was not only met by a barrage of good natured jeers by women all over the hall but also a good deal of laughter at the sight of a foot so firmly placed in a mouth. Despite a number of political differences being aired, despite the (inevitably) unsatisfactorily brief opportunities to debate those differences and despite the problems in ensuring that those debates were properly balanced, everyone behaved well and no-one walked out in a huff. Third was the optimism that even an afternoon being taken through a labyrinthine constitutional document by me and my compatriot from the IDCC, Richard Murgatroyd, couldn’t entirely stifle. People (well, most people) stayed to the end and left the hall visibly still feeling positive about our new venture. I was expecting the day to be stressful and at times it was. I feared that it would be chaotic and at times it teetered on the edge of being so. But like most of the other participants I spoke to, I left the conference feeling that we had made at least as good a start with our new party as we could have expected – perhaps even as we could have hoped. However, this isn’t the first time such an attempt to launch a party that can unite all those to the left of Labour has been made. I was involved in the most recent of them, the Socialist Alliance, and Respect. Both ultimately failed because of egregious mistakes on the part of the leadership of the Socialist Party and the SWP in the case of the Socialist Alliance, and of the SWP and George Galloway in the case of Respect – but both had run up against the same two huge barriers that now confront Left Unity and didn’t give any indication that they had a clue how to deal with them. The first of these is the severity of the damage done to the labour movement and to working class communities, culture and consciousness by the defeats of the 1980s and all that has followed on from them. The second is the continuing (if eroding) hegemony exercised by the Labour Party despite its all but complete abandonment of social democracy for neoliberalism with a human face. Left Unity now faces those barriers and must develop a strategy for surmounting them. We are not springing up in the wake of a huge popular protest, as Respect did. We have not grown from splits or fusions in a strong radical left tradition as has been the case in France, Spain, Portugal or Greece, but have emerged out of a fragmented and historically weak far left in Britain that has never in living memory been anything but marginal in the wider labour movement. And, of course, any hopes of electoral success in the short to medium term need to be modest in the extreme, not only because of the unfairness of the current first past the post system, but because any small voice on the left in 2015 (and our voice will still be extremely small by then) will be drowned out in the perfectly understandable clamour to avoid the catastrophe of another five years of the Tories by getting Labour back in. But we do have some advantages over the earlier failed attempts, not least that many of us have lived through the experience of the Socialist Alliance and Respect and have the scars to prove it – so we are not going to make the same mistakes again (I hope). This initiative has been launched without the disadvantage of being seen as the personal vehicle for a puffed up and publicity hungry Media Personality. And it is not hindered by being stitched up from the start by the SWP or the Socialist Party; indeed the fact that it is not about being merely a regroupment of any permutation of the existing far left sects is one of its strengths. 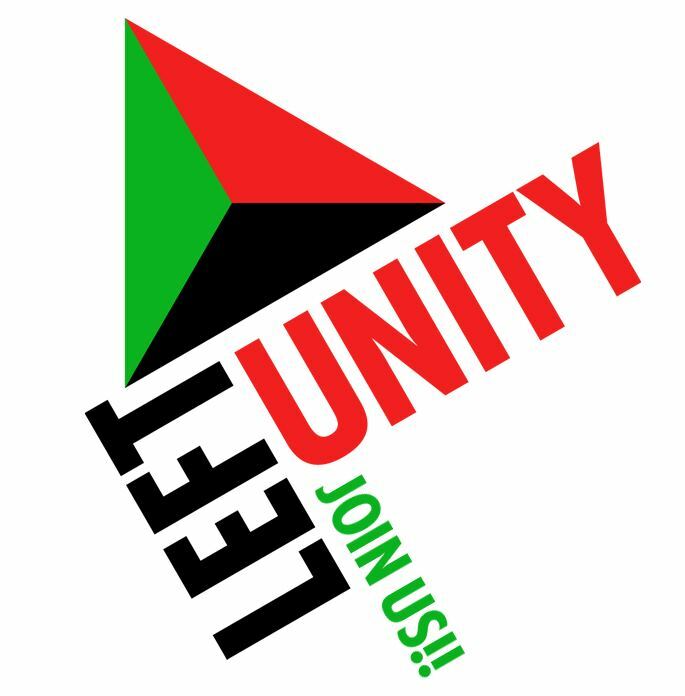 Left Unity’s founding conference suggested that the bulk of its members have little or no interest in the hermeneutics of the sects, but do have a real commitment to building a renewed popular socialist movement – informed and enriched by feminism, ecosocialism and the insights and experience of organisations of and for disabled people, black people and gay and lesbian activists. Most important, there seems to be an awareness that we have to be in this for the long haul in our workplaces, trade union branches and local communities. The odds may be long, but I think we may have a chance. This entry was posted in Left regroupment, Left Unity, The Left and tagged Left Unity. Bookmark the permalink.